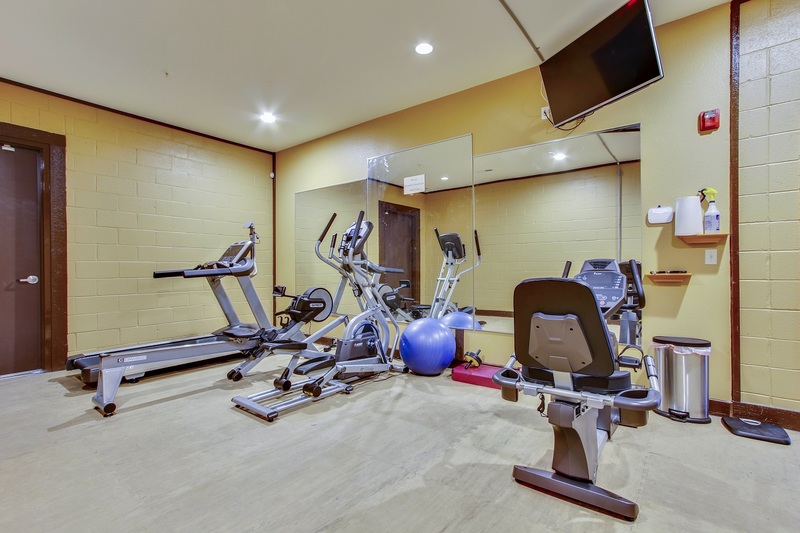 The Clear Lake Condo Rentals Clubhouse has a private workout room downstairs next to the hot tub and the heated saltwater pool. 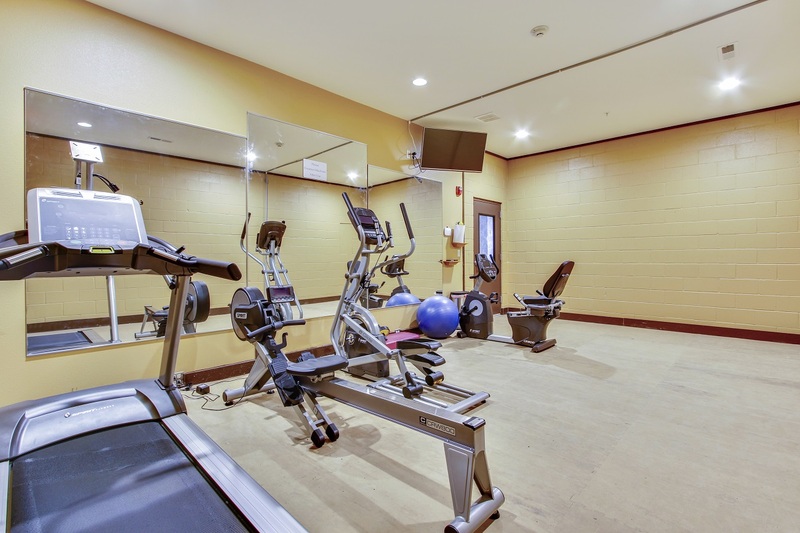 Get some exercise before heading into Branson or out onto Table Rock Lake. You can work off all those calories you ate at Silver Dollar City!